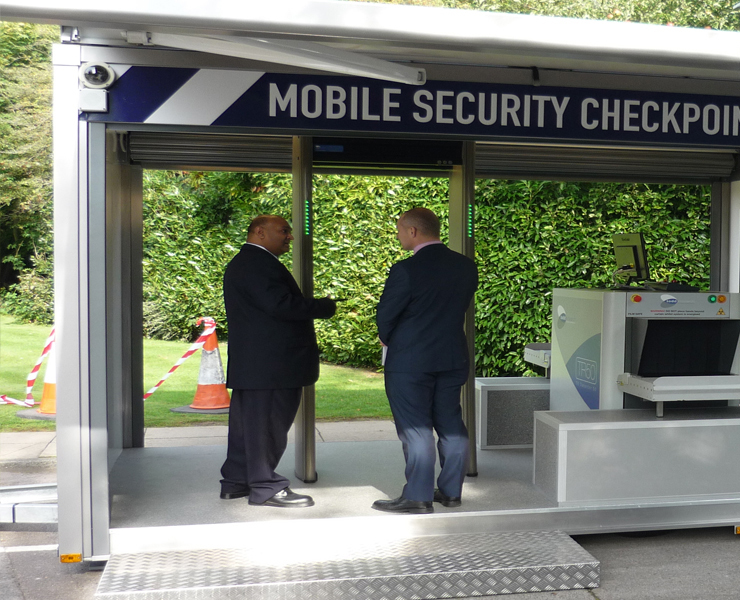 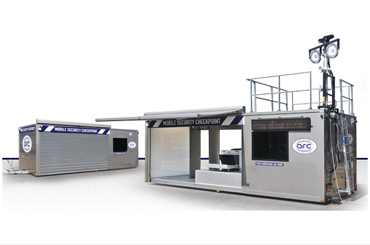 The Mobile Security Check Point (MSCP3) was designed and developed by ARC Event Solutions Ltd (ARC) to satisfy the demand for additional protection at major locations and Event venues. 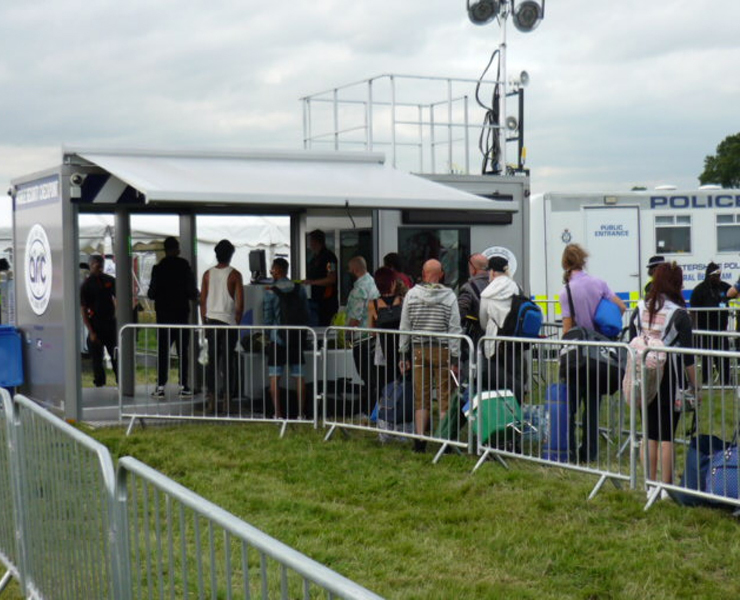 The increased demand was being driven by the growing risk of terrorist threats, and the increased number of weapons entering major events in the United Kingdom. 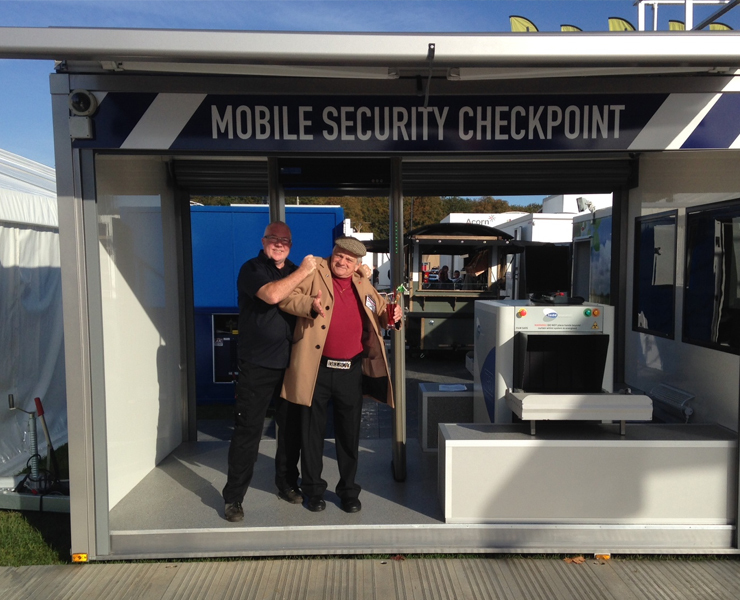 We can assist you with any solution, just leave us email address.